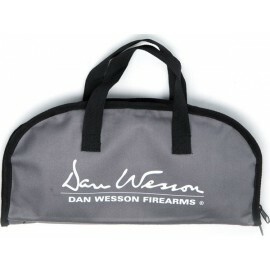 Stylish carry bag designed especially for the Dan Wesson 715. 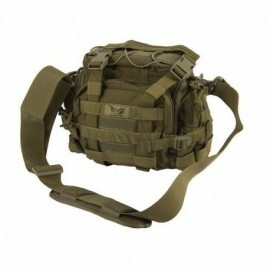 (Will however fit most handguns even with optical sights). 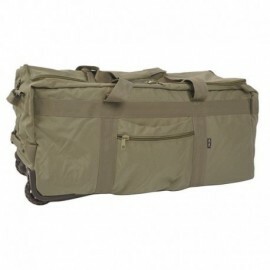 The convenient double zipper opens to reveal a surprisingly roomy bag with a separate padded compartment with Velcro closure, for storing the handgun and elastic loops for holding six speed-loaders or magazines. 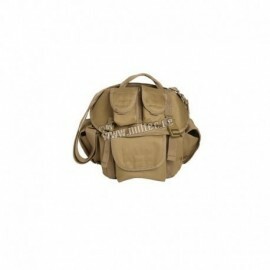 FLYYE Industries Tool Equipment Accessories Bag Coyote Brown. 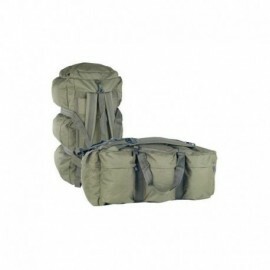 Eccezionale capacità di carico grazie ai numerosi comparti.Può ospitare un notebook/netbook di piccole/medie dimensioni (fino a 13 pollici). 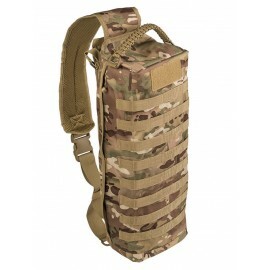 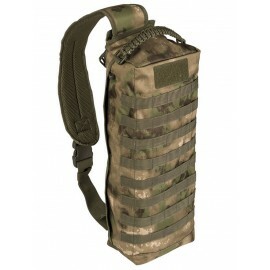 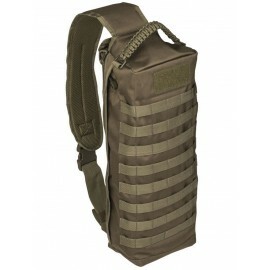 FLYYE Industries Tool Equipment Accessories Bag Ranger Green. 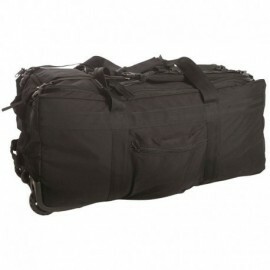 Eccezionale capacità di carico grazie ai numerosi comparti.Può ospitare un notebook/netbook di piccole/medie dimensioni (fino a 13 pollici). 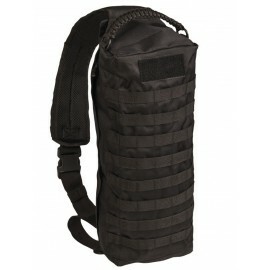 FLYYE Industries Tool Equipment Accessories Bag Black. 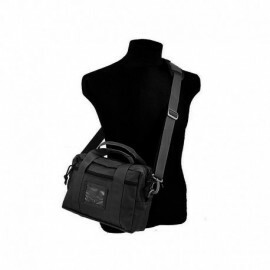 Eccezionale capacità di carico grazie ai numerosi comparti. 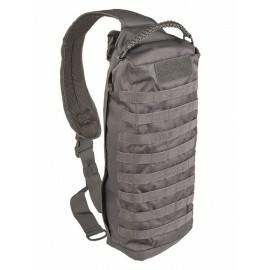 Può ospitare un notebook/netbook di piccole/medie dimensioni (fino a 13 pollici).Totalmente water resistant. 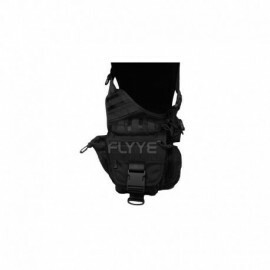 Flyye FAT Boy Versipack Black. 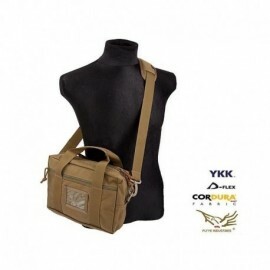 This tactical bag is also used by the FBI.Consisting of several compartments of various sizes and made in Vera 1000D CORDURA®, YKK zippers and clips UTX military grade. Flyye FAT Boy Versipack Coyote Brown. 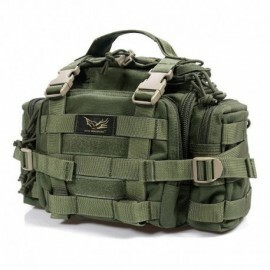 This tactical bag is also used by the FBI.Consisting of several compartments of various sizes and made in Vera 1000D CORDURA®, YKK zippers and clips UTX military grade. Flyye FAT Boy Versipack Ranger Green. This tactical bag is also used by the FBI.Consisting of several compartments of various sizes and made in Vera 1000D CORDURA®, YKK zippers and clips UTX military grade. 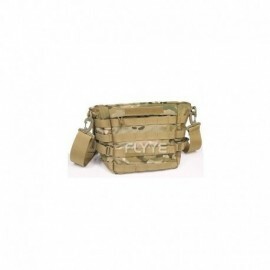 FLYYE Super Magic Waist Bag .Made up of several compartments of various sizes and made in Vera CORDURA ® 1000D , UTX clip and YKK zippers military grade .